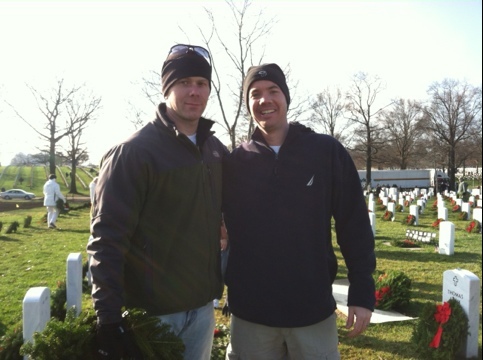 Kerry joined some friends for the Wreaths Across America event at Arlington Cemetery on Saturday morning. 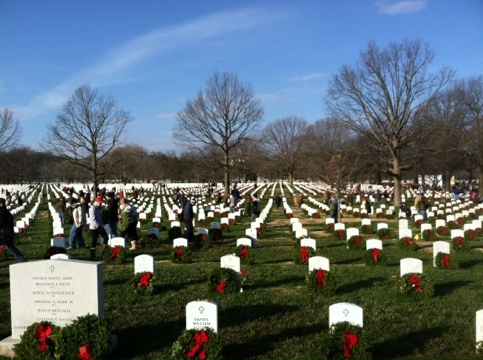 Over 80,000 wreaths were placed on the headstones at Arlington and similar events were going on around the country at the same time. Two of my favorite veterans, helping out other veterans. I think as Miss H gets a little older that this will become one of our yearly traditions.